A native of Trinidad, Muhtadi is one of Canada’s leading percussionist and founder/artistic director of Muhtadi’s International Drumming Festival. 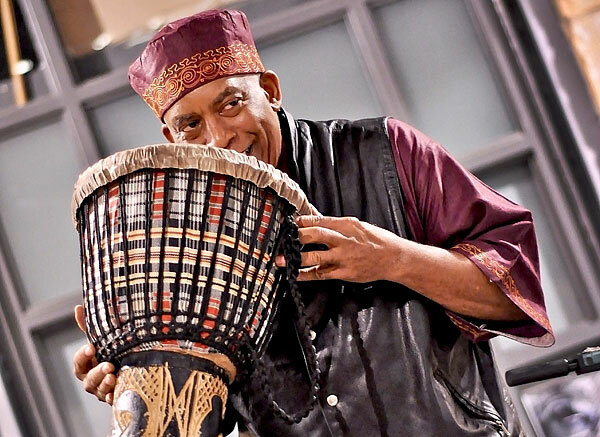 He plays the djembe, bongos, congas, timbales, steel pan and wide variety of other percussion instrument when he performs both nationally and internationally. 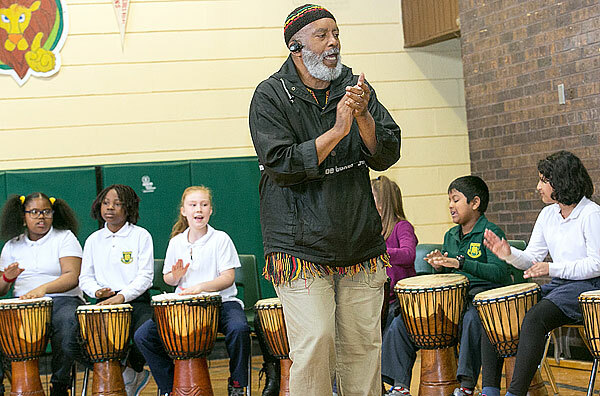 However, he devotes much of his time to teaching the art of drumming to young and old in both community-based arts projects, and school programs, and has recently received the 2011 Harry Jerome Award for his work with Toronto’s at risk-youth.